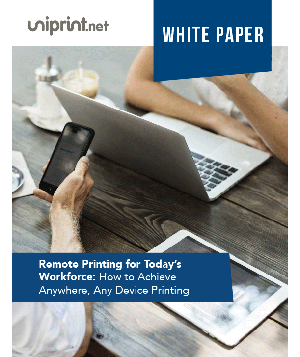 UniPrint’s™ PDF-based Universal Printer Driver platform simplifies remote printer management for highly dispersed locations and disparate IT setups typical in manufacturing, as well as eliminating bandwidth issues for remote locations, warehouses, or suppliers. 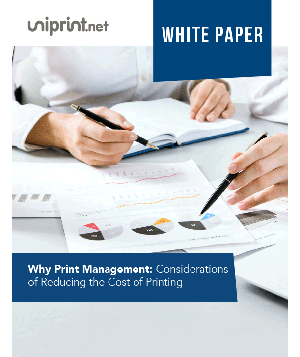 With the added capability of secure mobile printing, manufacturers can streamline work processes, increase productivity, and reduce costs with UniPrint Infinity™. 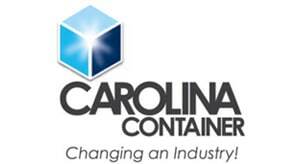 Carolina Container designs and manufactures quality corrugated packaging for customers across the southeastern United States. 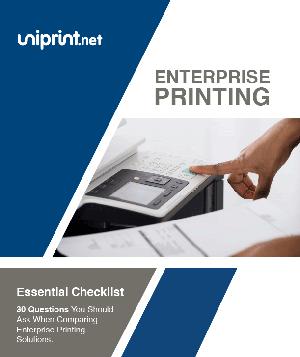 The company’s complex IT infrastructure includes 400 users with shared access to 150 network printers of various models across 15 different locations. 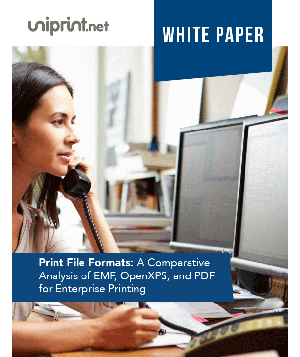 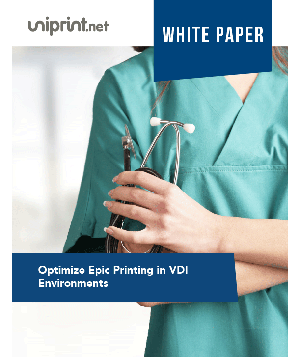 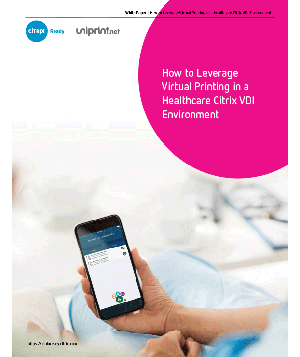 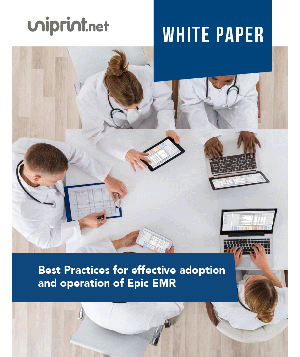 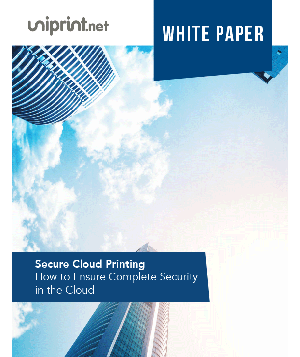 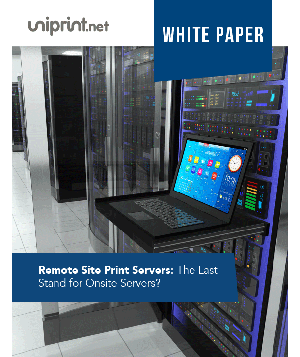 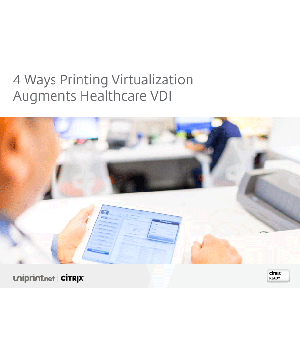 High volume printing demands, users’ varied printing needs, and challenges of managing thin-client printing in a virtualized environment plagued system administrators with printer driver incompatibility issues, frequent server crashes and excessive help desk calls. 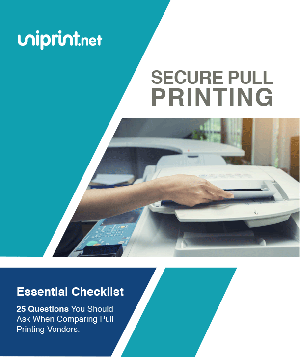 UniPrint’s PDF-based Universal Printer Driver provided an all-around solution that helped to realize cost savings while improving security and ease of administration for Carolina’s increasingly mobile workforce. 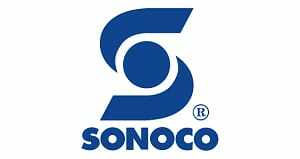 Sonoco-Alcore (Belgium) is a leading provider of consumer packaging, industrial products, protective packaging, and packaging supply chain services. 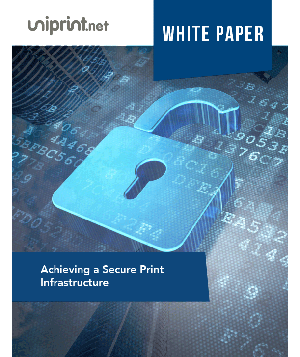 A decade of acquisitions created a complex IT environment that included multiple isolated data farms and disparate systems. 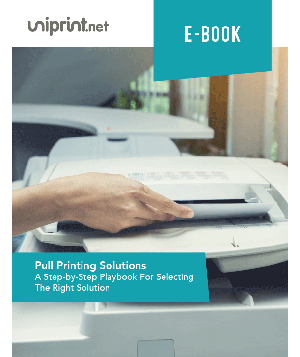 Sonoco-Alcore deployed Microsoft’s Navision ERP with Citrix to centralize management and distribution of apps to users across Europe, but experienced unpredictable and erratic printer availability, and network performance degradation. 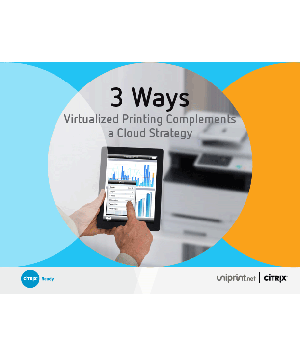 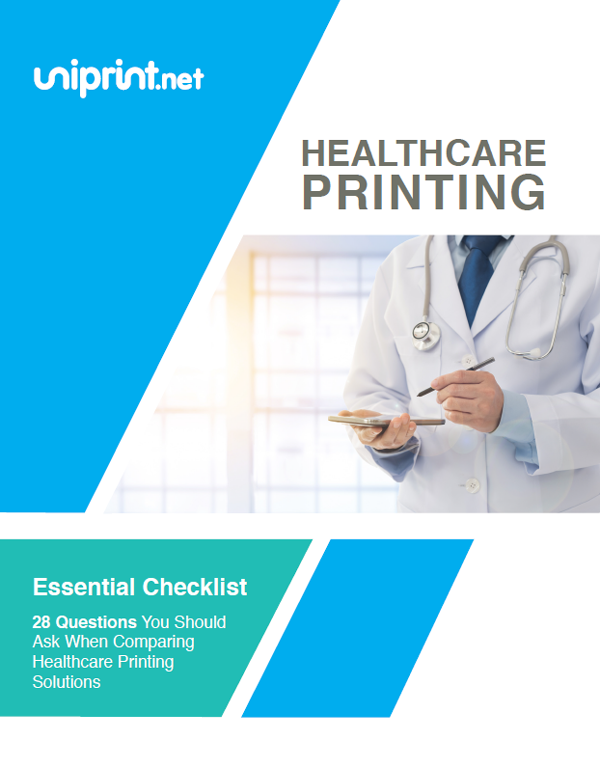 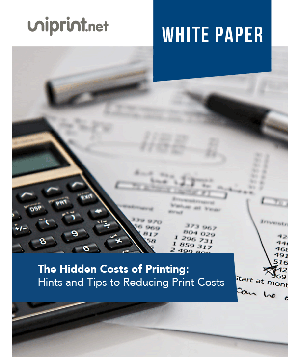 Through the use of UniPrint solution, printer management was simplified, support costs reduced, and stable and seamless printing was finally possible across the network.